We want to be the leading association resolving topics related to control programming to support the use of international standards in this field. PLCopen is focused on providing independent information on programming methods. Improving user awareness of the benefits of standardized programming. Extending and improving the IEC 61131-3 standard. Creating concepts to reduce the costs of industrial automation. Cost savings are realized in areas such as engineering, training, operation and maintenance. 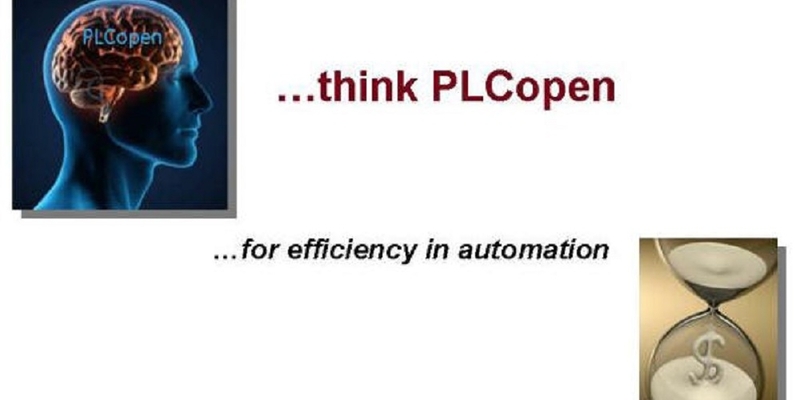 PLCopen creates efficiency in industrial automation by harmonizing logic, motion, safety, communication and data exchange.